She was hinted at in season 1 of Marvel's Daredevil but now it is confirmed. 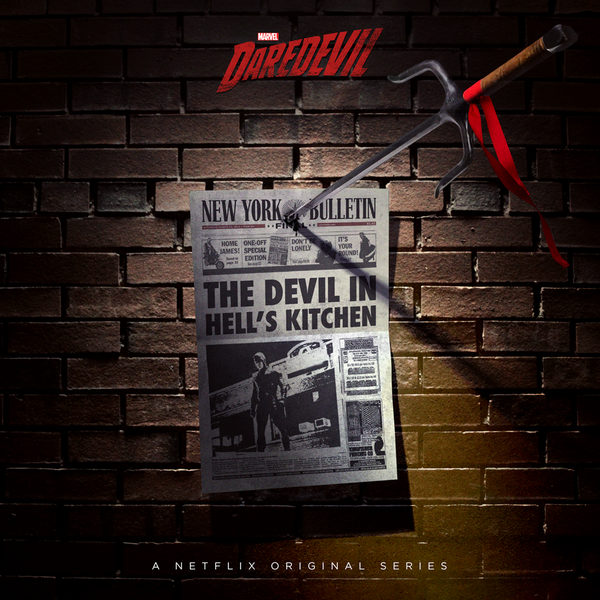 Matt Murdock's former flame will be arriving in Hell's Kitchen when season 2 arrives next spring on Netflix. Elektra is coming to the show. She will be played Elodie Yung who was seen in G.I. Joe: Retaliation recently. She joins newcomer Jon Bernthal who will be playing Frank Castle, a.k.a The Punisher, along with the rest of the returning cast when Daredevil returns.